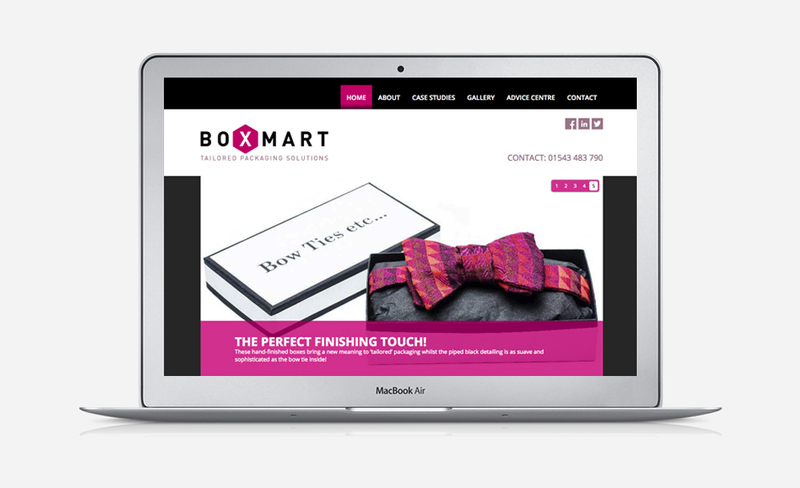 We take pride in our websites and every one is designed from scratch to your exact requirements. Whether it is a small brochure site or a large site with complex functionality or product purchase, we follow the same 3 stage process to ensure we fulfil your brief. First we design flat concept visuals so you can approve the overall look and feel of the site and its navigation structure. Then we will build the Home Page and several others, so you can see how it looks and functions online. The final stage is to build the remaining pages following the established design style. Our websites are built manually using hard code so that the site will be completely accessible, easy to update and mobile friendly. This also means the code is concise and easily scanned by search engine bots, to help with your SEO. 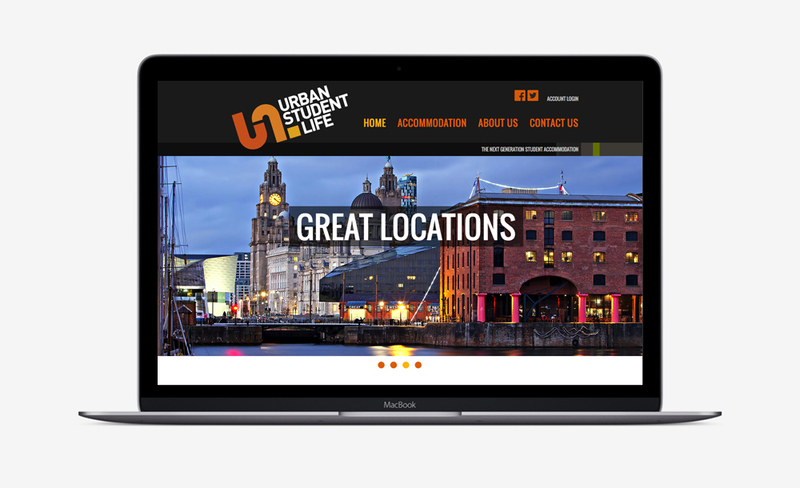 We have developed our own Responsive Website Framework, which works within our Content Management System (CMS). 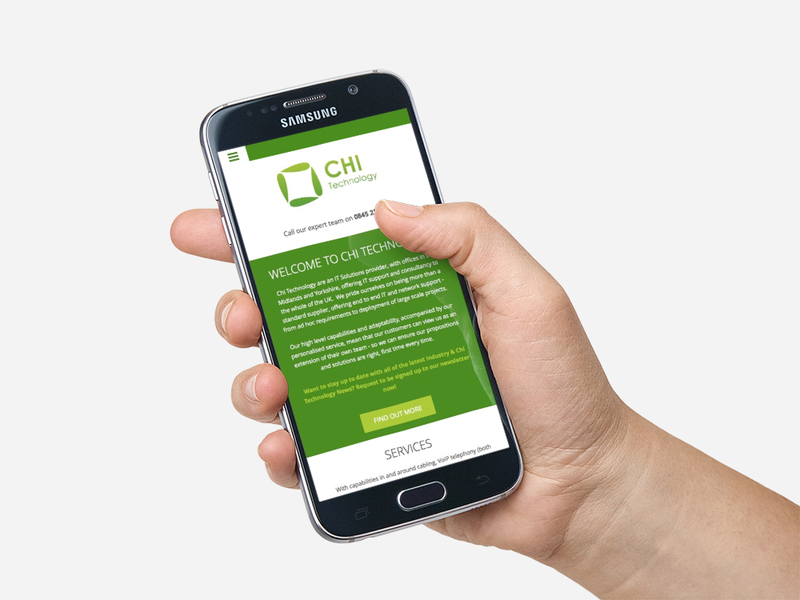 This means that the website can be made fully mobile friendly to automatically adapt to fit mobile & tablet devices. When viewed on mobile devices the navigation, content & image sizes all adjust to offer an improved user/touch screen experience and a more visually pleasing layout. Responsive websites may also increase your Search Engine Optimisation (SEO) since Google Search now offers a prioritisation to mobile friendly websites. All our websites are designed with accessibility and usability in mind. We ensure that all the guidelines are met, so our sites can be viewed by people who are using screen reader software, such as the blind or partially sighted and people who have motor control functions or can only use a keyboard to navigate the site.